We are delighted to be handing over a £500k office design and build refurbishment project this morning. 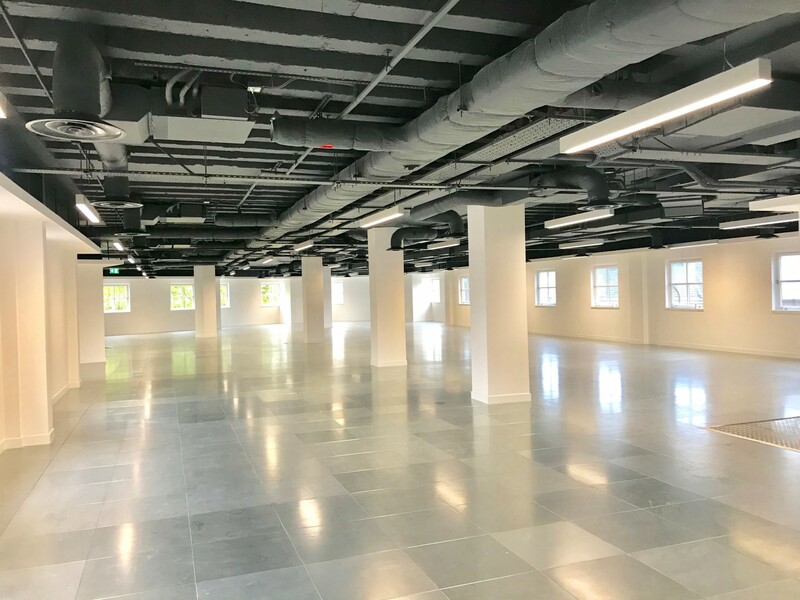 2 Vine Street, Uxbridge has just undergone a 3 month transformation by the Vibe team for landlords Kingsbridge Estates. Fantastic project, great clients, well done team.